T-Mobile announced this morning that it has teamed up with Nest to offer a cellular-equipped version of its new Nest Secure product. 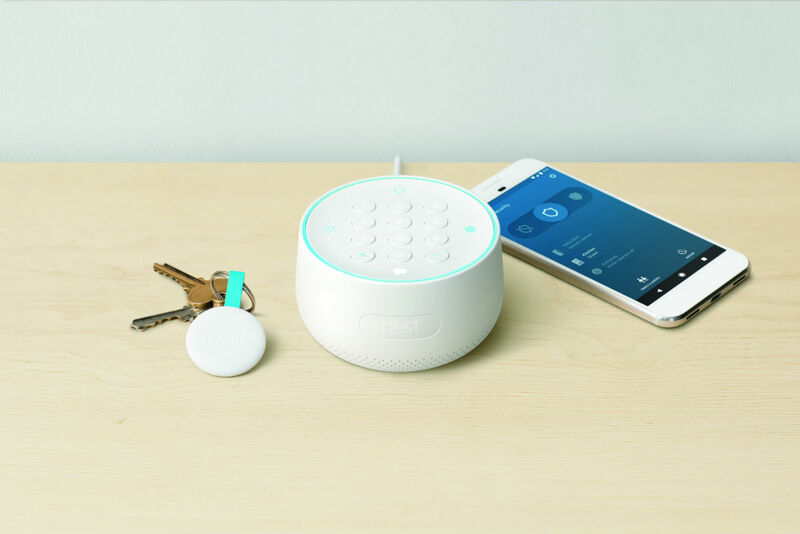 With this partnership, you’ll be able to get Nest Secure that has additional cellular backup and notification capabilities powered by T-Mobile’s network. According to T-Mobile, their offer includes a Nest Secure system (Nest Guard keypad, 2 Nest Detect motion sensors, and 2 Nest Tags) plus a Nest Cam Indoor for a total price of $480. To pay for it, you’ll put down $240 upfront, followed by $10 monthly payments for 24 months to finish out the full cost. For those keeping track, that’s essentially a $20 discount off the Nest Secure, plus a free Nest Cam Indoor ($199 value). That’s not a bad price! Keep in mind that T-Mobile does require a $10 per month service plan (after $5 credit) on top of the equipment plan, so for the first 2 years with Nest Secure, it’ll cost you $240 upfront, followed by $20 per month in fees (equipment plan + service fee). The $10 cellular service plan covers unlimited cellular backups for Nest Secure, as well as Nest Aware for 10 days worth of recordings on the Nest Cam Indoor that is included. How does this Nest Secure differ from the one you can by from Nest? Again, it’s all about the cellular capabilities, which are built right in. With backups also happening via cellular T-Mobile connection, you’ll have access to them at any time, even if the power goes out or your WiFi is down. Additionally, with WiFi down or power out, you’ll still get notifications from Nest Secure, thanks to the network connection. For those curious, the Nest Guard in this special Nest Secure has a Cat 1 LTE module inside that connects to LTE bands 2, 4, and 12. Nest Secure with T-Mobile arrives November 10. More info can be found here.